Welcome to the Lazy J Welsh Pony Ranch, home of Flying Diamond The Bailef LOM/AOE/LOM/AOH. Our Section B Welsh pony stallion is a champion in halter, Welsh performance, and the Extreme Cowboy Races. The Lazy J raises, breeds, trains, shows, and sells outstanding Section B and Half-Welsh performance ponies. Please visit our sale page and foal pages to find your next spectacular performance pony. 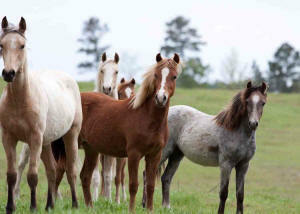 We begin having our new foals in March. 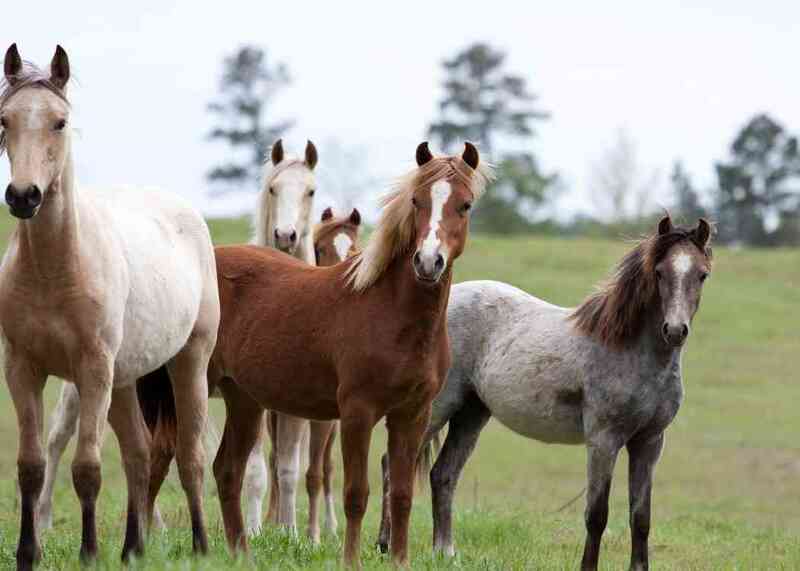 Our ponies have wonderful, gentle, friendly temperaments, athletic abilities, and like to please. 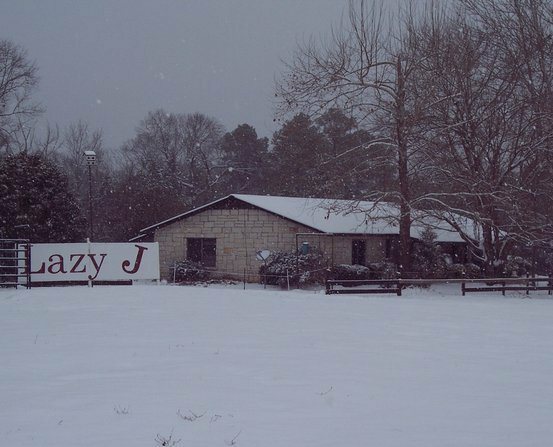 We are located in northeast Texas just a few miles west of Linden, TX, between State Highways 11 and 155. You are welcome to come, rock on the front porch, watch the deer, and meet our ponies. We always have a few horses and ponies for sale to good homes. We look forward to hearing from you. Reserve Champion Sire of the Year for Purebred Offspring. Visit our 2013 update page to learn about Balief's offspring.